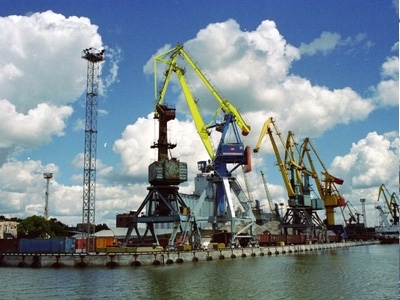 ASSOCIATION "UKRVNESHTRANS". Since 1992 at the service of society. 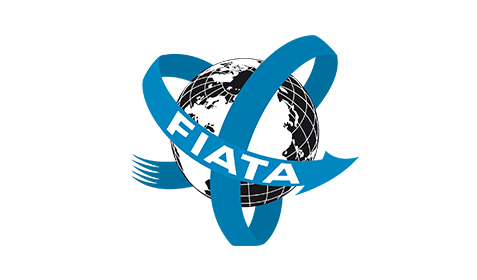 We defy the current situation in the field of transport and logistics through implementation of innovations, integration of participants of the international supply chain into a single national transport and logistics system, the practical application of documents and forms of FIATA. 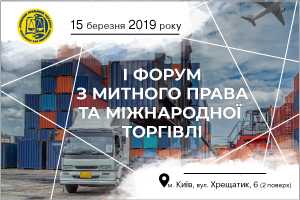 We pay close attention to the system improvement of the vocational training level and higher education of personnel of transport and logistics companies, because we believe that the professional competence - is the foundation and guarantee of the security of the international supply chain. 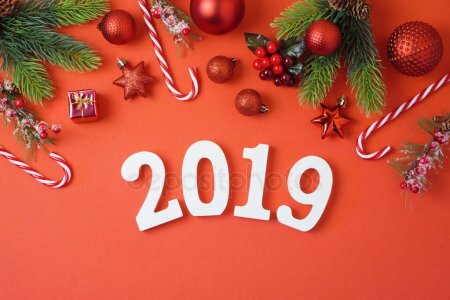 ASSOCIATION "UKRZOVNISHTRANS" Congratulations everyone with the upcoming New Year!